First wave is at 10:00 AM and waves continue every half hour until the event is complete. The course features 8-10 obstacles that participants navigate twice. Obstacles include walls, tubes, tires, tire drag, bungee crawl, heavy jump rope, slip wall, cargo net, rope climb and more. Paramedics on standby. Water is provided in coolers, we don't offer water bottles. More information of parking will be provided in the pre race email. 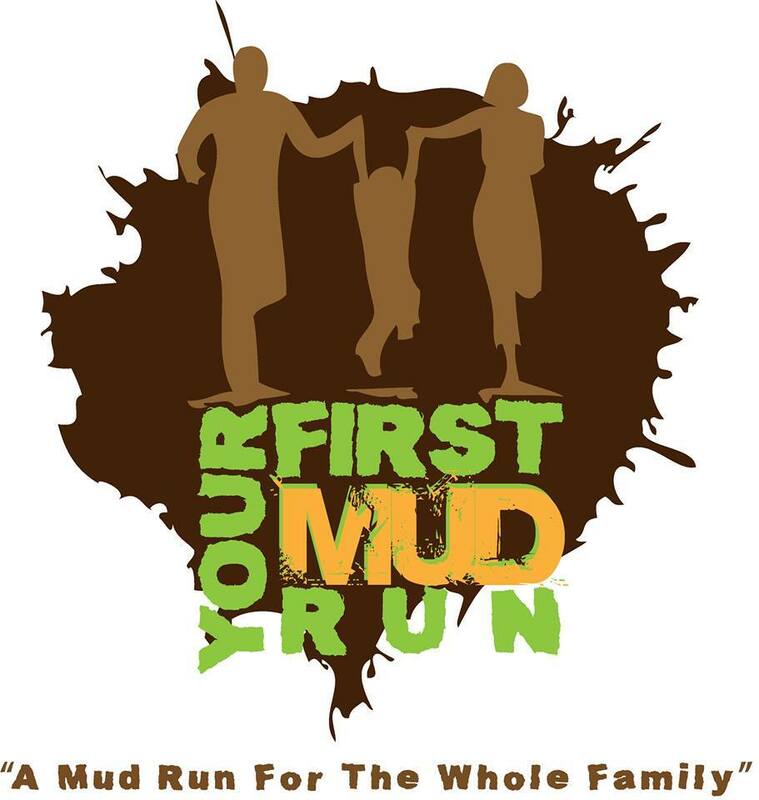 Please see our obstacle course race discount & promotion page for all the latest discounts, promos, promotions, discount codes, and coupon codes for Woodland Park Garret Mountain New Jersey Your First Mud Run 2019. There also may be one listed at the top of this page.